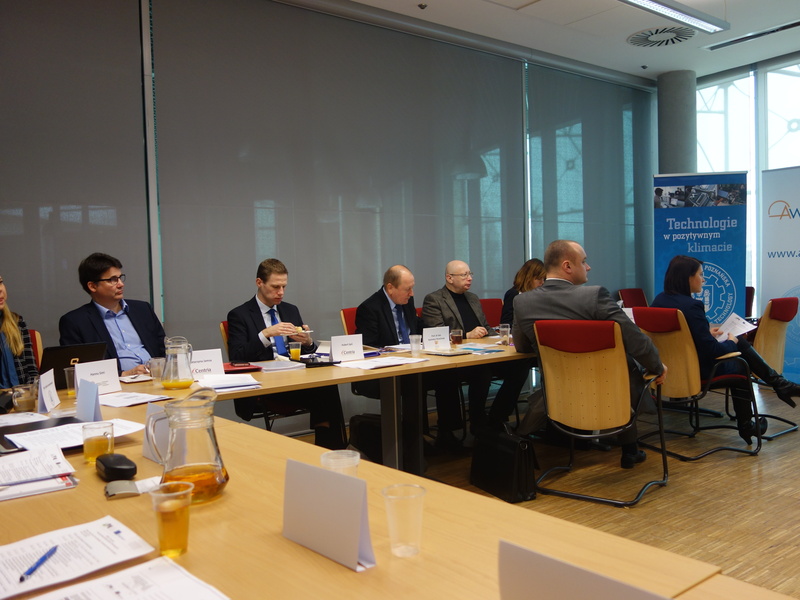 From 2nd to 3rd December, 2015, in the Conference and Lecture Centre of Poznan University of Technology The First Transnational Project Meeting in the frame of the project “The acceleration method of development of transversal competences in the students` practical training process” took place. The project is conducted under Erasmus+ Programme and is a part of wider academic initiative called Technical Knowledge Accelerator® (AWT®) and is led by The Chair of Marketing and Economic Engineering of The Faculty of Engineering Management. A purpose of the project is to prepare and implement innovative method of acceleration of the development of transversal competences among students through improving the use of practical training. The project`s effects will be available for all faculties of The Poznan University of Technology. 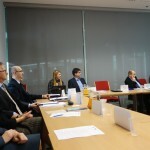 A representatives of higher schools and institutions, which are located in Poland, Finland, Slovenia and Slovakia, came to Poznan for invitation of Poznan University Technology – the leader of the project. The Partners were greeted by, inter alia, prof. dr hab. inż. Joanna Józefowska, Vice-Rector of The Poznan University of Technology; prof. dr hab. inż. Magdalena Wyrwicka, Dean of The Faculty of Engineering Management; prof. dr. hab. Władysław Mantura, Supervisor of The Chair of Marketing and Economic Engineering and dr. inż. 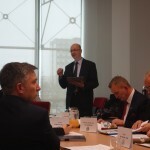 Maciej Szafrański, Rector`s of The Poznan University of Technology Proxy for the Technical Knowledge Accelerator®. The Project started on the 1st October, 2015, and it`s going to last to the 31st August, 2018. It is carried out in cooperation with seven institutions, which are located in four different european countries. These are higher schools: Wroclaw University of Economics (Poland), Czestochowa University of Technology (Poland), Centria University of Applied Sciences (Finlandia), University of Maribor – Faculty of Economics and Business (Słowenia), Matej Bel University Banska Bystrica (Słowacja) and two other institutions: The Western Chamber of Industry and Commerce (Poland, Gorzów Wielkopolski) and The Federation of Education in Jokilaaksot – JEDU (Finlandia). 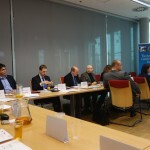 The Poznan University of Technology is the leader of the project. The project`s idea is connected with changes which are taking place on labor market e.g. popularization of teamwork, distance work, the work in multicultural environments. These changes cause, that increasing emphasis is place not only on high level of professional knowledge of a particular field, but also on the practice and the transversal competences, that is of general nature like: entrepreneurship, creativity, teamwork or communicativeness. Too low level of these competences is, next to too low level of practical skills, one of the most common problem of the young employees in in the opinion of entrepreneurs. Therefore, the project responds to the needs of the labor market. It should accelerate the development of these competences, but also cause that higher schools will reply in a more intentional and flexible way for entrepreneurs` requirement in the future. The results of research show that a requirement for the transversal competences among graduates of higher school is noticed all over the world. According to that, the project is being implemented in international cooperation. During two days meeting the participants took place in lectures, workshops and panel that was summing substantive`s issues. The Partners elaborated pattern of the report concerning applied teaching methods of transversal skills and methods of practical training that is going to be elaborated to the end of April, 2016. 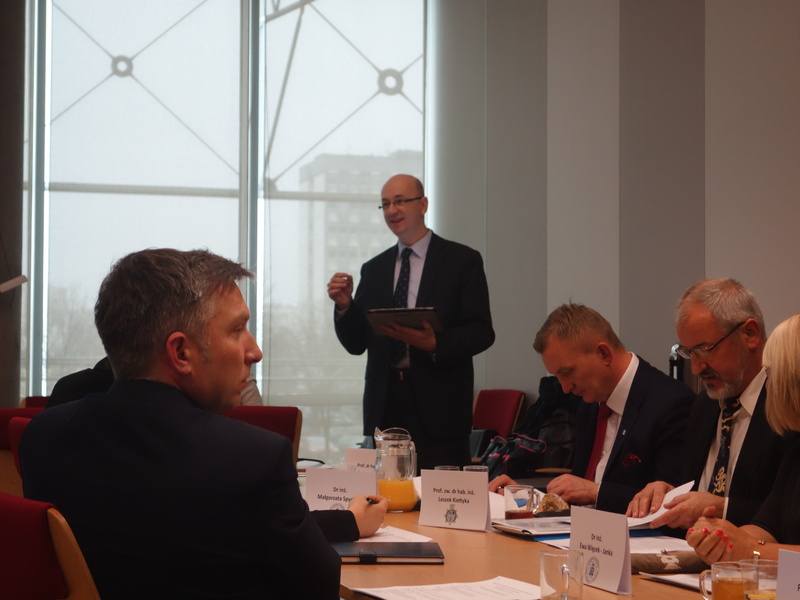 In the agenda of the meeting, there was also proposition of sightseeing the campus of Poznan University of Technology (e.g. Conference and Lecture Centre, The Library and laboratories of AWT®), which was very popular among guests. 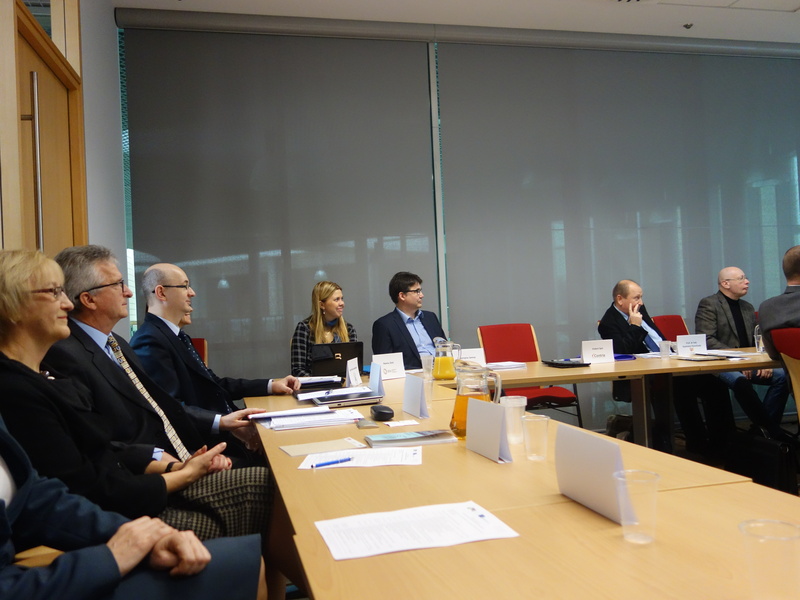 The next project meeting will be held at the end of January, 2016, in Maribor (Slovenia).